Godrej Eternity Kanakapura Road, Bangalore : Your search for a dream house ends with Godrej Eternity! 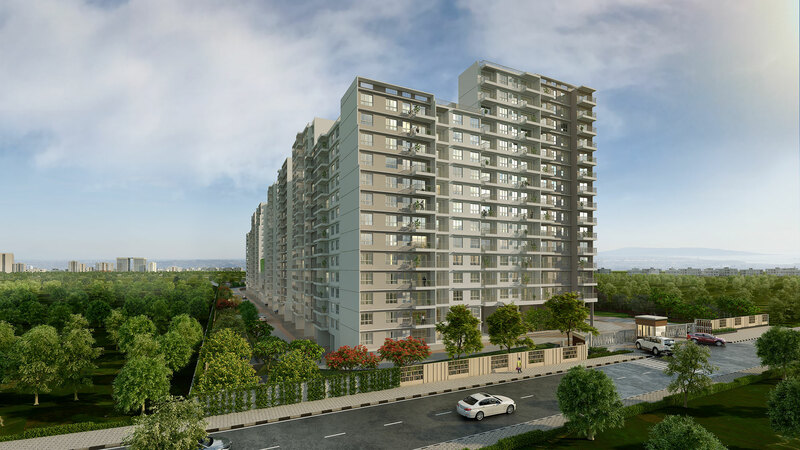 Godrej Eternity Bangalore is planned to be developed as a residential development at Kanakapura Road, Bangalore. You will find it as a fine specimen of high-end living.The project is spread in more than 18 acres of total land area. This residential project has opulent 2 and 3 BHK sets of abodes to be developed. These opulent apartments are in the area ranging from 765 sq. ft. to 1476 sq. ft. Contemporary designs and the natural landscape give luxury a whole new meaning here. You have a range of 889 apartments with exquisite views to choose from. This marvelous residential project is envisioned to provide every luxury you would expect. There is a club house of 20,000 sq. ft. planned to be develop in this project.The club house is equipped with every imaginable facility for relaxation, rejuvenation, fitness and health. There is a gym, multi-purpose hall, meditation area, swimming pool, children’s play area and theatre.Open green spaces, walkways, and sit out zones create relaxed ambience.It is designed to provide the perfect ambience to de-stress and unwind. Besides, star gazing decks, barbeque terraces create magical effect. The Godrej Eternity price is set between Rs. 541 lakhs to Rs.83 lakhs. The budget is in tune with the location and grandeur of the place. In fact, you get more than what many other developers will offer in the similar segment. 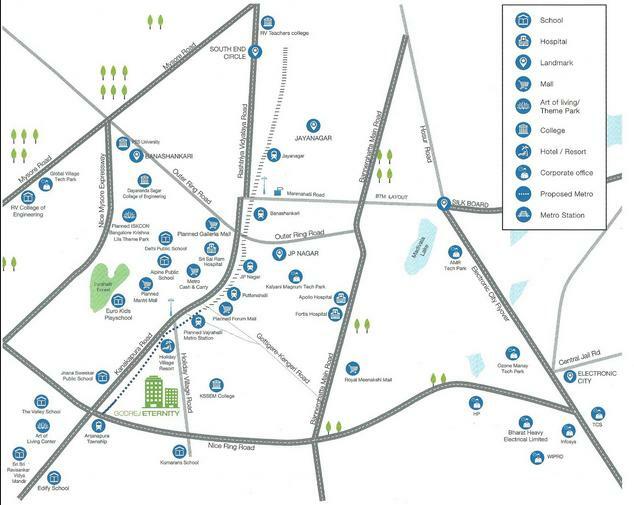 Godrej Eternity Kanakapura road is directly linked to major commercial hubs of Bangalore, Outer Ring Road, NICE Ring Road, Bannerghatta Road, Mysore Road, Electronic City, JP Nagar, Jayanagar, Banashankari and BTM. There are a key number of transport services for the new and residing population. Numerous well-known schools are in the vicinity of this project, such as Kumaran’s, Euro Kids, Jnana Sweekar Public School, National Public School, Delhi Public School, Valley School, Brigade School and Sri Sri Ravishankar Vidya Mandir. Thus, it is a melange of modern architecture with natural landscaping. 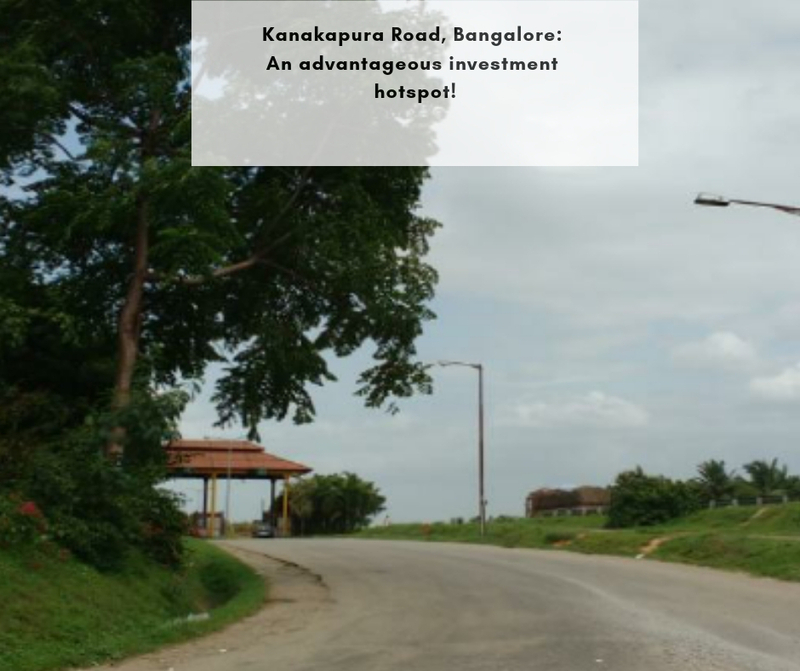 Kanakapura Road is on the southern edge of Bangalore and is almost 50 km away from the main city. In the last few years, the locality has become a preeminent real estate destination due to the expeditious development of the neighbourhood areas. A notable number of construction and several infrastructure developments is underway on both sides of the road be it commercial complexes, residential apartments or educational institutions. If you are looking for a property then Kanakpura Road is one of the most feasible options for investment. In the recent past, the area has become a breeding ground for the real estate development plans. 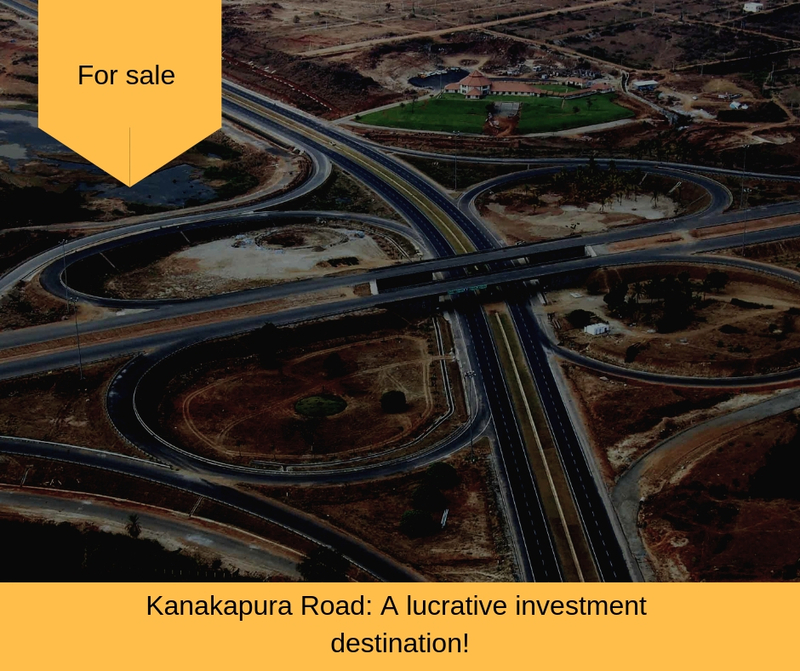 The Kanakpura real estate market is rapidly growing due to its faultless connectivity to the major business zones in the city. Due to the rapid growth and development of the area has increased the demand for flats in the area. Several leading builders have come up with their projects in the area providing 2 and 3-BHK apartments. Kanakapura Road enjoys a great connectivity with different parts of Bangalore and it is enhanced by connecting the road to the NICE Ring Road. Many leading projects which are soon to be materialize in the area are in the pipeline. Its close vicinity to the Cauvery River has been one of the advantages for Kanakpura in regards of water supply. Godrej Properties: A name you can bank upon! The Godrej Group was founded in 1897 out of a desire to exhibit economic independence and excellence within India in the pre-independence decades. The Godrej Group involves of a diverse business portfolio that comprises real estate development, advanced engineering, fast moving furniture, consumer goods, security, home appliances, and agri-care. While a large number of our businesses are privately held, the combined market cap of our publicly listed entities is in excess of USD 15 billion. Categorised as the 2ndmost trustworthy Indian brand, an annual revenue of USD 5 billion, and aprojected 1.1 billion customers across the world that use one or another Godrej product every day, the Godrej Group is amongst India's most branch out and reliablecorporations. Godrej Properties indeed is shining bright at the Realty Horizon of India! nice project at kanakapura road by godrej properties at affordable price. Kanakapura Road is a nice location for residential purpose. It is really a fabulous project with connectivity to various locations. Rooms are well designed as well as spacious.